Here is a collection of cellular shades photos that will give you an idea of the versatility of this popular window treatment. 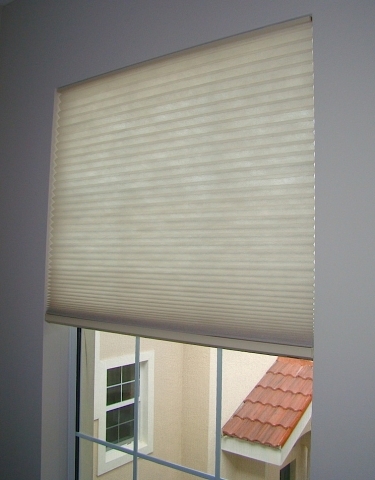 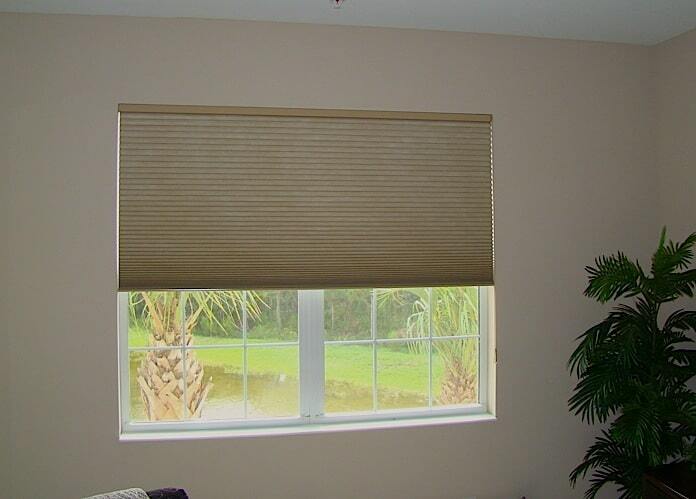 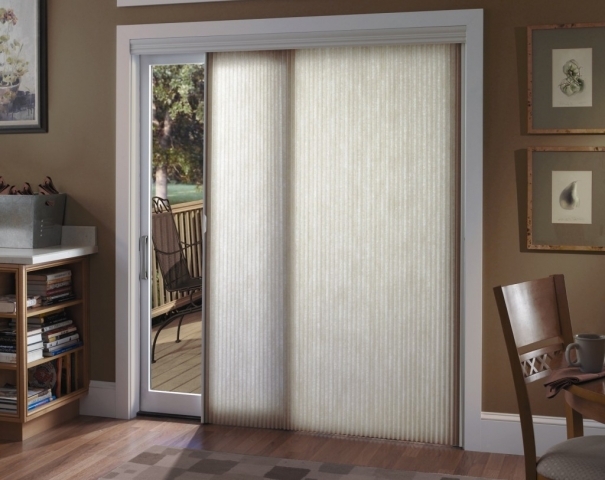 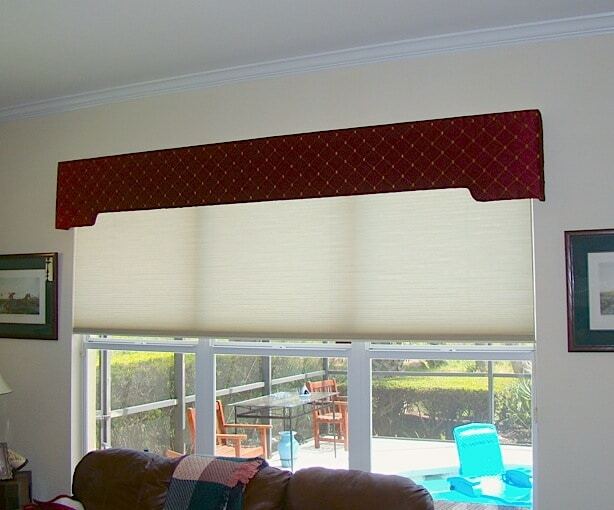 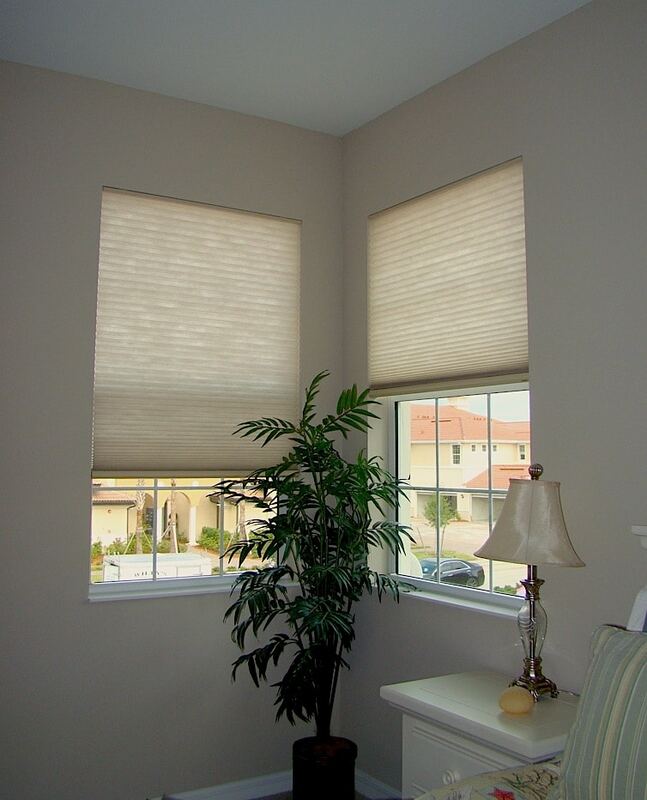 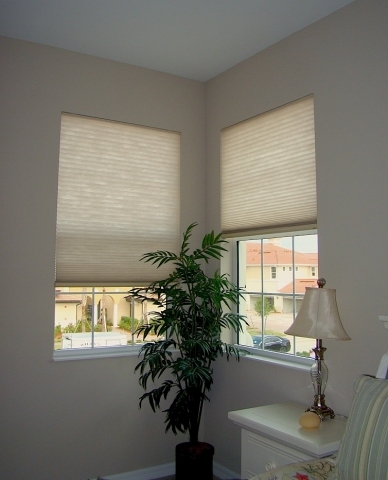 Cellular shades are window shades with a cellular structure which allows it to be a great insulator for the home. It also allows the shade to fold, much like an accordion does. 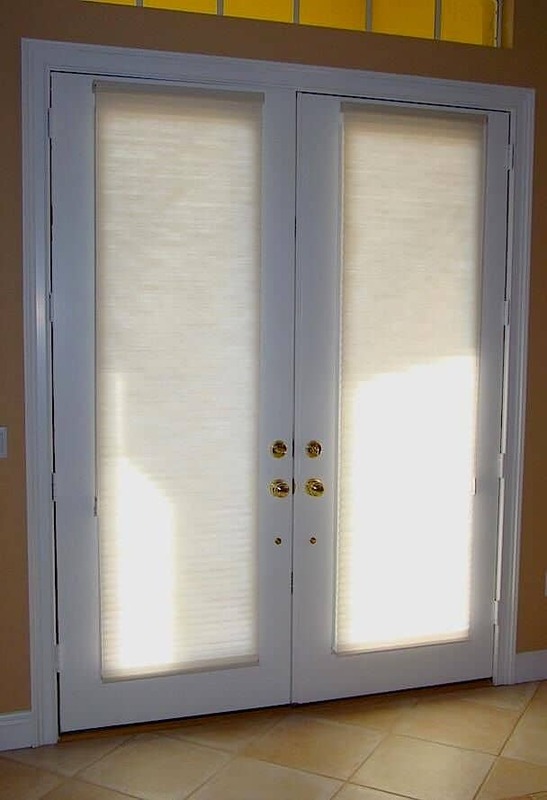 Cellular Window Shades come in an endless variety of colors to choose from, but typically are white on the backside to provide a uniform exterior appearance on the home. The cell structure also comes in a variety of options – single cell, double cell, and triple cell. 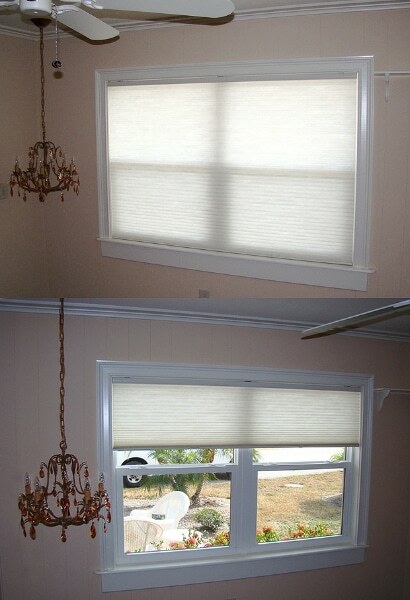 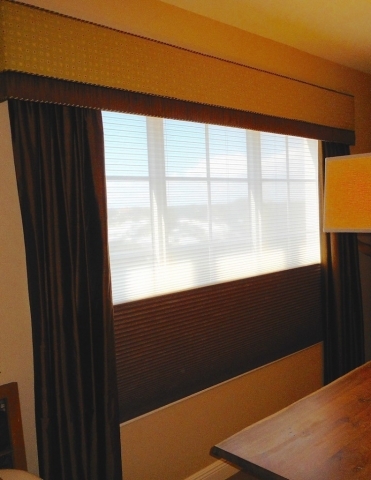 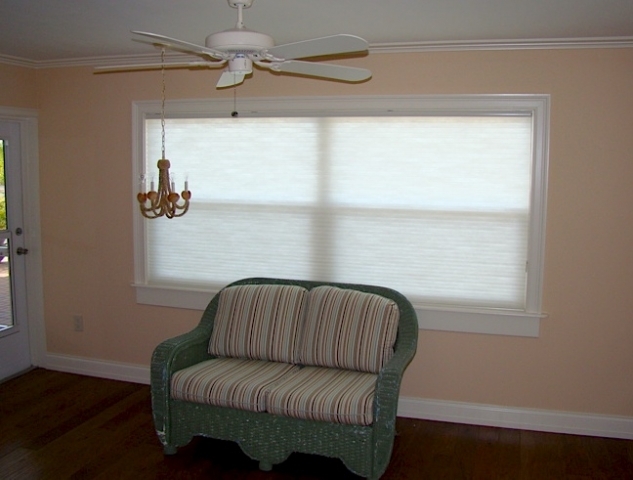 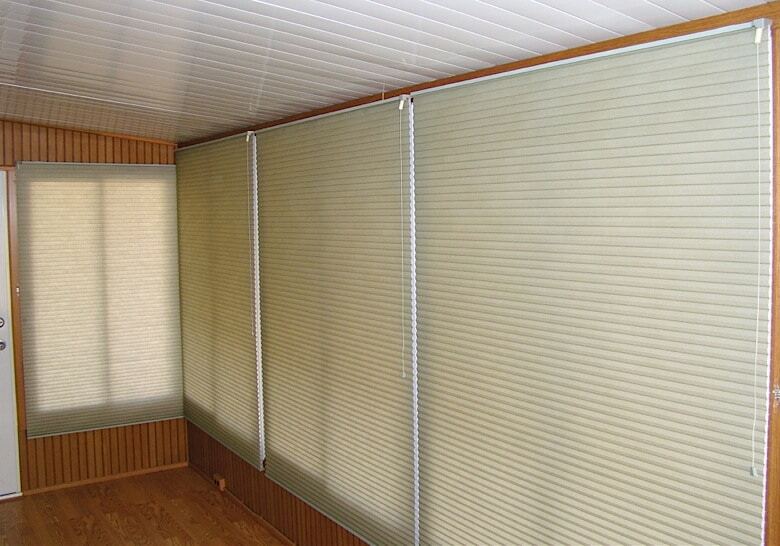 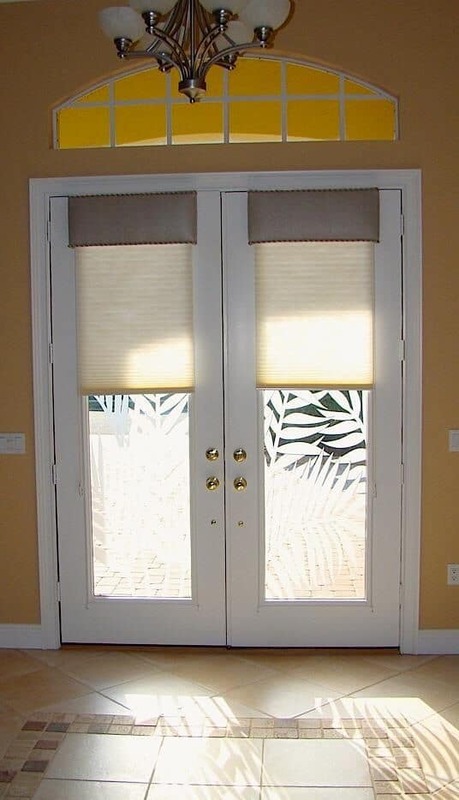 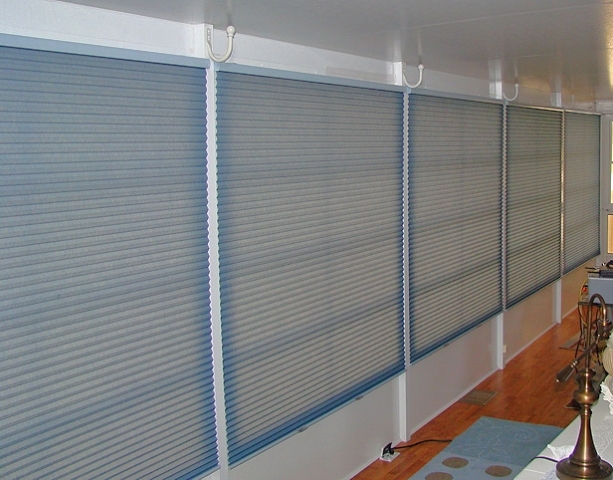 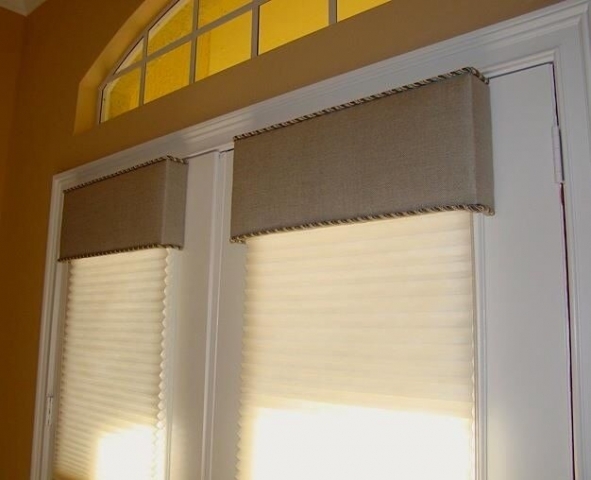 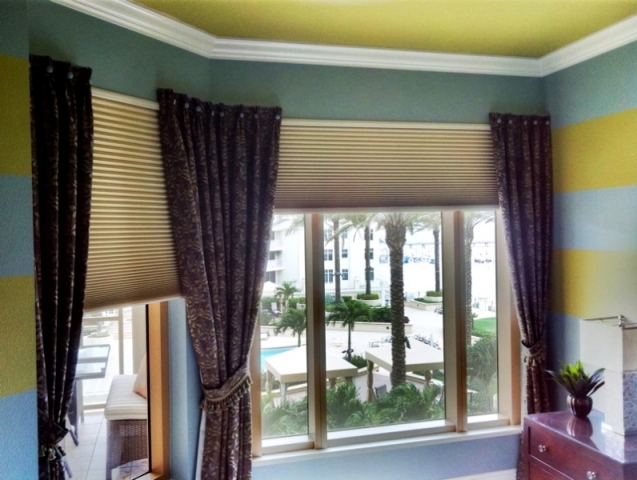 Cellular shades are versatile in their function. 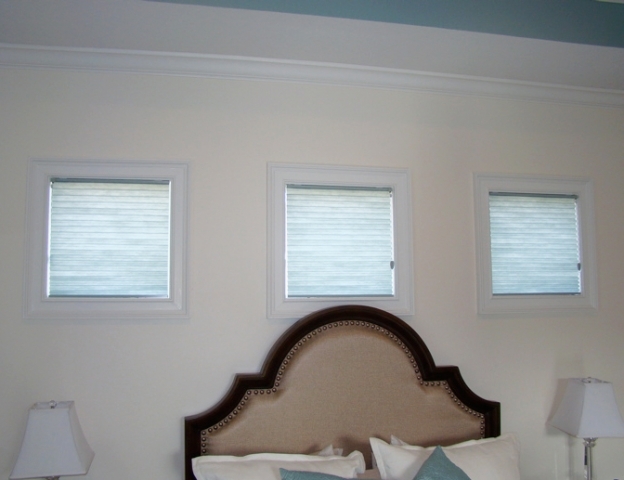 They can operate top -> down, bottom -> up, and standard. Cordless is rapidly becoming the most popular choice to control them. This type of shade works best in a window that has a pocket to fit the shade into. 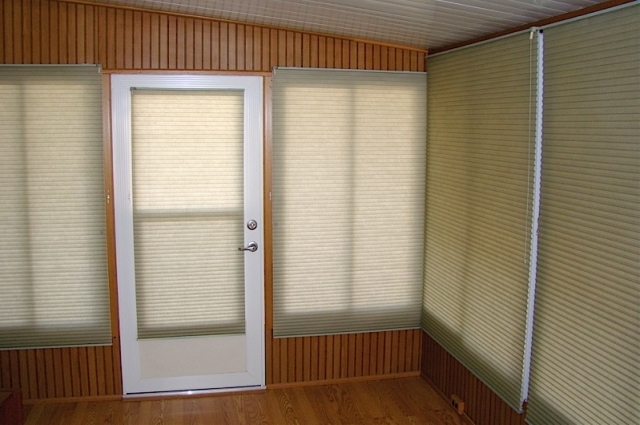 The honeycomb structure helps block drafts in the winter and protect from the heat in the warmer months.